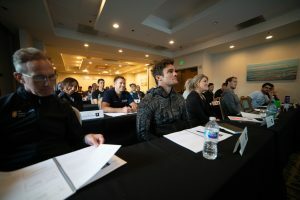 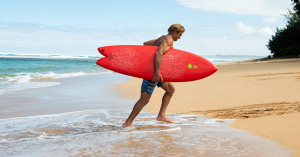 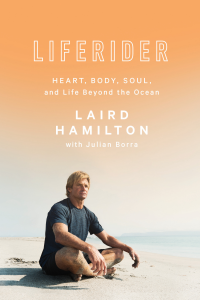 Laird Hamilton knows what it’s like to float above water. 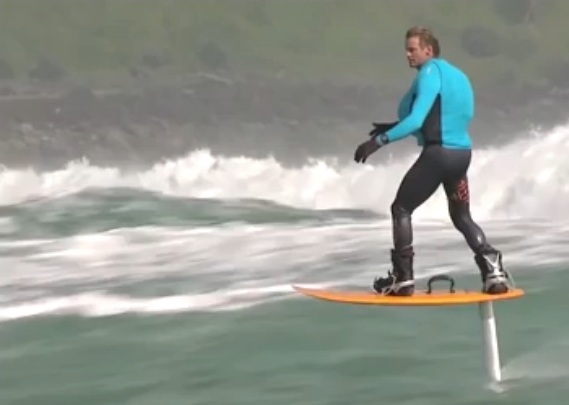 The big-wave-riding surfer has for years been pushing the limits of just how much water he can take on. 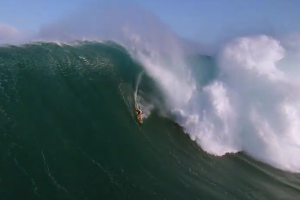 With jet skis towing him into areas surfers usually can’t ride, he’s conquered 80-foot waves in places like Tahiti.